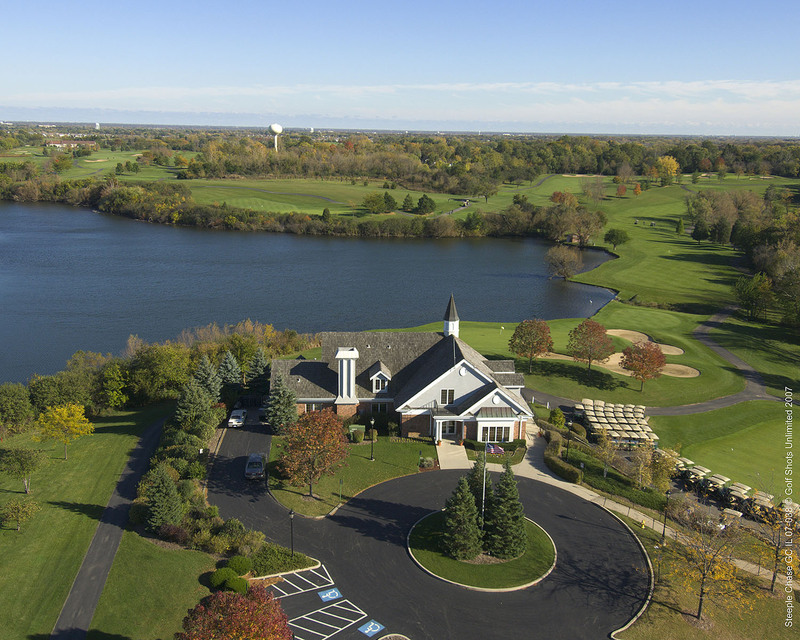 A Ken Killian-designed course nestled on over 200 beautiful acres. For more than a decade, this highly-acclaimed course is among the best courses in Chicagoland, ranked “4 Stars” in Golf Digest’s “Best Places to Play” public ranking and voted Daily Herald Readers’ Choice “Best Golf Course.” Natural hills, lakes, woods and wetlands, and outstanding course conditions all come together to create unsurpassed beauty and a true challenge. Beginners enjoy its straightforward, fair play, and the intermediate or advanced take to the signature 18th hole.